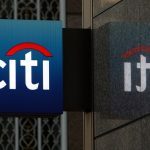 According to an announcement by Wells Fargo & Company (WFC) on Tuesday, the bank has applied for an investment firm license in France, a move in line with its Brexit plan. 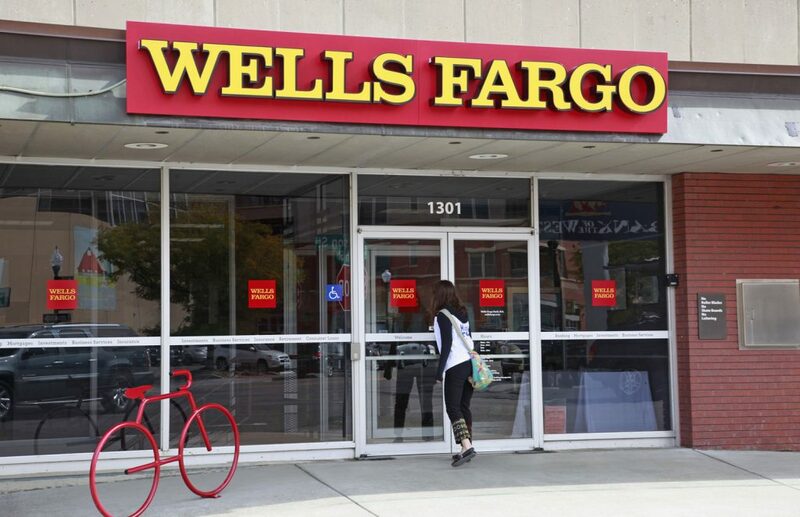 Wells Fargo shares closed higher for a third consecutive trading session in New York on Tuesday. The stock went up 0.92% ($0.49) to $53.73, after touching an intraday high at $53.79 and an intraday low at $52.53. Shares of Wells Fargo & Company have retreated 11.44% so far in 2018 compared with a 5.10% gain for the underlying index, S&P 500 (SPX). 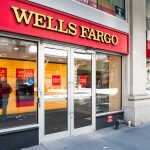 In 2017, Wells Fargo’s stock surged 10.09%, thus, it again underperformed the S&P 500, which registered a 19.42% return. 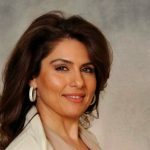 With its new unit, which will be named Wells Fargo Securities Europe S.A. and is yet to receive regulatory approval from France’s Prudential Supervision and Resolution Authority, the Wall Street bank intends to offer capital markets and investment banking services to its clients in Europe as well as across the globe. London is a financial centre, where activities such as currency and derivatives trading as well as investment fund management are concentrated. In some EU policymakers’ view, a part of these business activities will have to be relocated to continental Europe after Britain leaves the bloc, so that the reliance on what will then become a foreign financial centre is avoided. 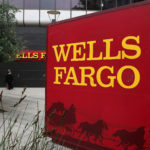 According to CNN Money, the 29 analysts, offering 12-month forecasts regarding Wells Fargo’s stock price, have a median target of $63.00 with a high estimate of $71.00 and a low estimate of $50.00. The median estimate represents a 17.25% upside compared to the closing price of $53.73 on October 16th. 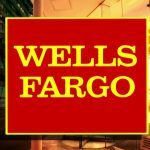 The same media also reported that 13 out of 33 surveyed investment analysts had rated Wells Fargo’s stock as “Buy”, while 12 – as “Hold”. On the other hand, 4 analysts had recommended selling the stock.